Though many employees are enthusiastic about their jobs; yet, there is a different voice in them that asks for time to pass so they can escape the boredom they experience at work. Only if there is a way to make things smarter and help employees enjoy every single moment at work, then their energy and proactivity will become more obstensible. Boredom is expected when an employee comes to meet the same things at work everyday. The same old cup of coffee, the same old white printer, the same cabinet stuffed with more files than it can contain. The sight of these would normally cause a headache, but maybe the air conditioner can calm the nerves and help such an employee to settle a bit. Obviously, if you want to get the best of your employees, then you need to step up your game. Think smart and create a smart environment for your employees so they can enjoy working. Thanks to technology, the idea of smart offices are no longer illusions. They are reality now. The new technological discoveries in IoT (Internet of things) have made it possible to come up with many devices that will help turn that old, boredom-causing office with creaky equipments to a more enjoyable and attractive office. Here are top six products you can use to transform those boring offices to smart ones. 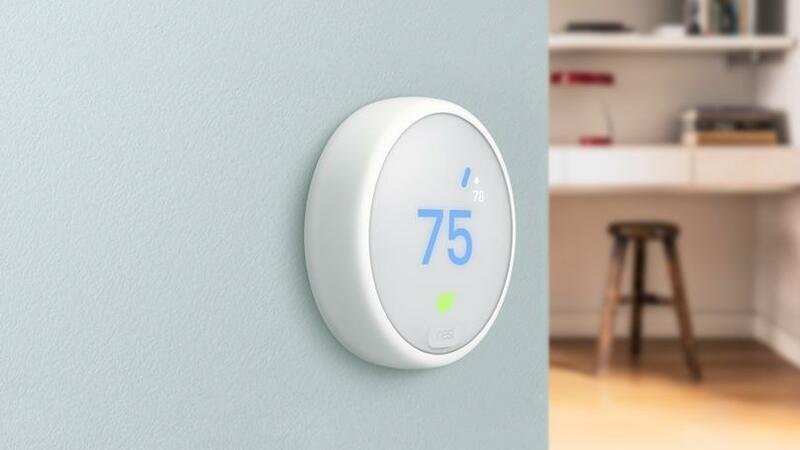 Nest thermostat is a temperature regulating device that can be connected to your mobile phones. It has an interface which is a mobile application that allows you to control the temperature. You no longer need to be afraid of cold mornings or hot afternoons as long as you have your phone with you. Another good thing about it is that, unlike normal air conditioners that anyone can have access to adjust, the access to it is limited to a single person or very few people at most. This makes it more orderly and proper. With this device, you can also keep track of how much energy is consumed by the thermostat from your mobile device. This helps you to manage your budget; consequently, helping you to control how and when you use the thermostat. This device is really amazing with its 3 in 1 feature. It has a ring which functions as a doorbell. Much more, it has a security video camera which is both motion-sensitive and also internet-enabled. Like the Nest thermostat, it is connected to your mobile device so that alerts can be sent to your mobile phones. When a person rings the bell, the notification pops on your phone. Interestingly, you can respond to the person from your mobile phone. In addition, the video camera can help you keep track of sinister movements around your organisation. This will help you alert the appropriate quarter to handle such suspicious situation. It is an amazing technology indeed. I would like to call it a peacemaker. In an office, employees may have different music tastes; as a result, it won’t be proper for one employee to override the will of others by playing their own favorite music. 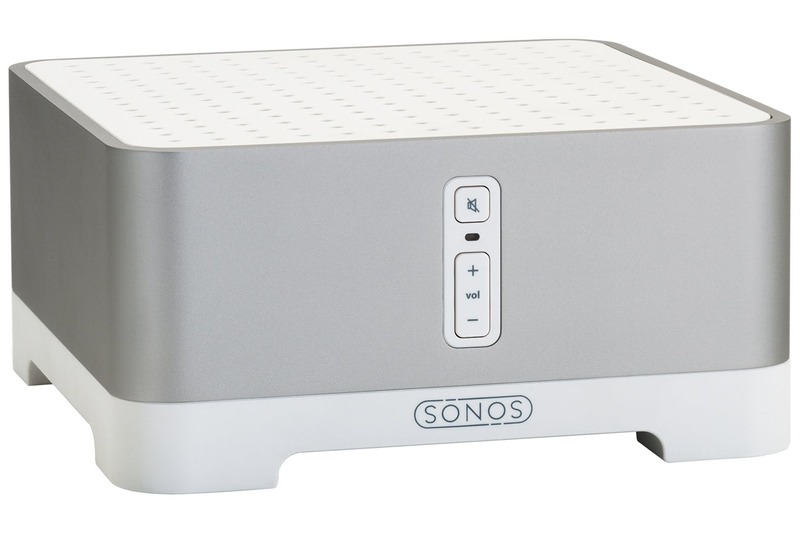 Sonos Connect AMP is a Wi-Fi stereo system that enables people to stream music from it using their mobile phones, tablets and computers. The good thing about Sonos is that it can support up to 32 users. It uses Sonosnet which is a secure wireless mesh network. Therefore, many people will enjoy their own taste of music without interference. This is another great one. Studies have shown that light is necessary for vision. However, what happens when the intensity is too high or too low, you control it, right? Imagine a scenario where the intensity of light is too high and it is now affecting your vision of your computer screen. In this case, you may have to put out the light. What if this would now make the room somewhat bleak? It would also affect your vision. Philips Hue Lighting helps to remedy this. It enables you to adjust the intensity of light to suit you from your mobile phone. As a result, it also helps you to manage the amount of energy that is being consumed. This one performs a hell of a task. In fact, it works like an office assistant. All you need is just speak certain keywords and alas, it swings into action. Not to forget that it is also installed on your mobile device and works using keywords. Some tasks it performs include the following. You can command it to add some events to your calendar, or to follow up on specific news update, social media posts, and so on; afterwards, it would relay it all to you. You can also use it to record meetings and to transcribe the meeting proceedings accurately. Isn’t this a better option than taking notes? It can even notify you aloud when you receive important emails. Furthermore, it can be linked with the other devices mentioned above so that you can control them using your voice rather than the app interface. This is amazing indeed. The ergonomic chair employs the latest technology, and is adjustable to adapt your body’s needs. It has a tilt technology, making it possible to adjust it to any angle and in multiple directions. Therefore, you can adjust the seat to suit whatever posture you want to assume. Interestingly, it has a feature that helps keep you cool even in the hottest periods of the year. If you’re really stressed, you can enjoy a nap by adjusting the chair too. These are great ideas you can try out if you want to make your office smart. Know this, if your employees are happy, you would experience more success than you bargained for.